Whenever you visit the dentist, you probably expect to have your teeth cleaned, as well as examined. Even when you brush and floss routinely at home, the cleaning that we perform in the office is necessary. When you consider that periodontal treatment to reduce bacteria comes at a cost, you can see the value in preventive care from your Worcester dental team. Professional hygiene visits are performed to remove the plaque and tartar that can naturally build up on teeth. Because the sticky biofilm forms so quickly after you brush your teeth, there is a real challenge in keeping levels to a minimum. If your dentist or hygienist notices plaque or tartar, this does not mean that you do not take excellent care of your teeth; these substances are simply a normal part of the oral environment. Also, when you perform oral care at home, you cannot see plaque so you have no way of ensuring that you are reaching all that may be there. Dental exams and cleanings, performed at six-month intervals, are a wonderful extension of your home care. If you have gum disease, we may want to see you more frequently. Cleanings performed in our office are tailored to meet your needs. 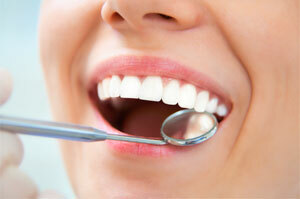 If gum disease is present, a more comprehensive cleaning may be done. The purpose of a deep cleaning, referred to as scaling and root planing, is to remove bacteria from pockets that have formed around a tooth or teeth. To make the process comfortable, we administer local anesthetic before treatment. The removal of bacteria and smoothing of root surfaces encourages gum tissue to become more secure around the tooth. Gum disease is a progressive infection that begins so subtly you may not notice there is a problem. Over time, bacteria can enter areas beneath the gums where they can only be reached through professional care. When infection moves inward, it can affect the periodontal ligament as well as the bone that holds teeth securely. Advanced gum disease is one of the leading causes of tooth loss. Why let this infectious process rob you of your smile and your oral health? 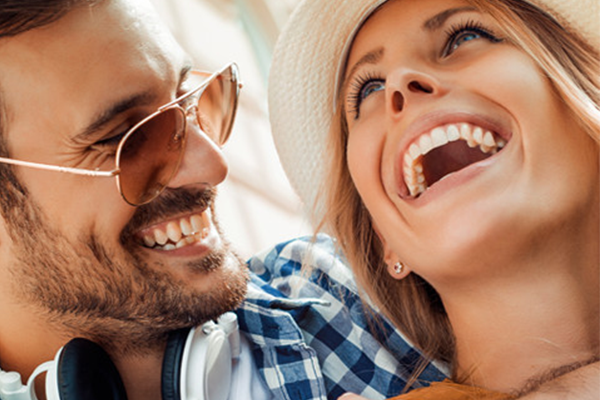 Dr. Levenson and our staff offer gentle care to help you keep your teeth for a lifetime. Schedule your visit at (855) 849-8255.